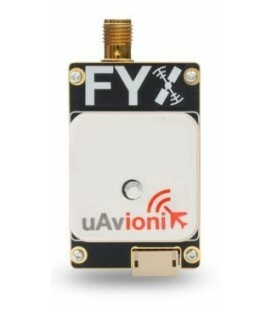 Ping 1090 - uAvionix Europe B.V.
*ping1090 requires an external GPS source and Autopilot for proper operation. 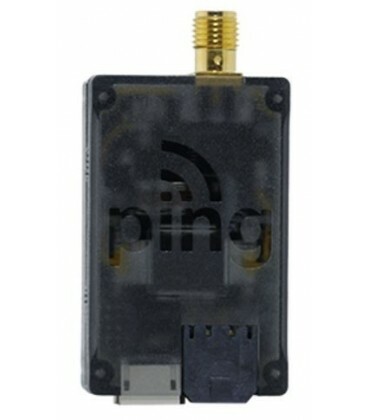 For an all-in-one solution see ping1090i. 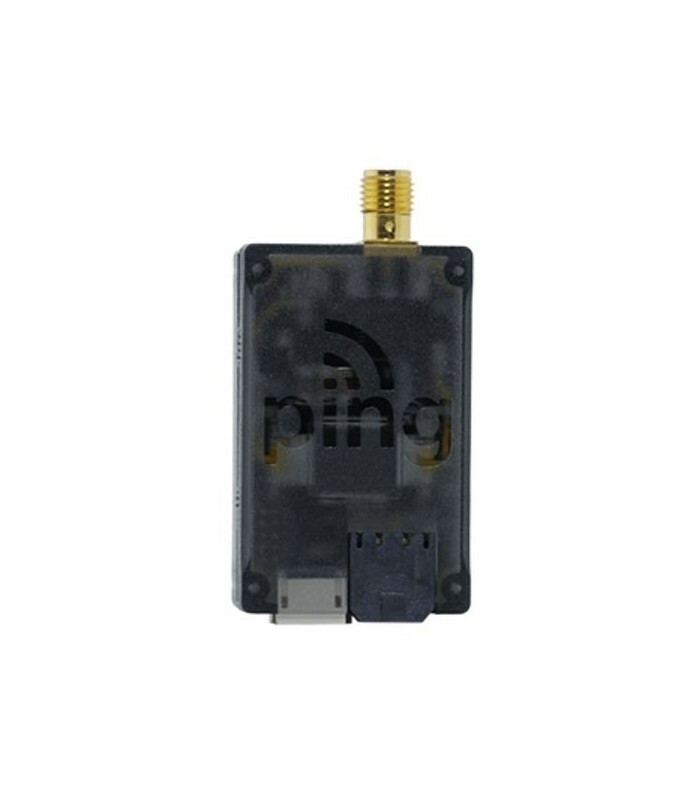 Ping1090 is an approved ECD for use on sUAS in the UK. In short, an ECD broadcasts the host aircraft position to other aircraft operating the airspace. EC devices turn the traditional ‘see and avoid’ concept into ‘see, BE SEEN, and avoid’. Note: Please check your countries radio licence legislations. ADS-B out can require a permit to transmit on 1090Mhz (for The Netherlands this is approx. € 120,00 per year).